Oh, the irony. This movie, which centers around this theme of "time," based on Stephen Hawking's work, is an absolute mess with timing. The beginning half reads like an accelerated biography of Hawking and his relationship with Jane, his future wife, is like one giant speed date. The the movie suddenly slows and down and you would never know how many years had passed if not for an occasional glimpse of their growing children. Sure, they try and vary the hairstyles of Felicity Jones to show the passage of time, but the fact is, she looks like she is about 12 years old throughout the movie so you really can't tell how long it's been from scene to scene. Additionally, they keeping saying the word "time" like a silly mantra, in case you forgot that Hawking was a scientist who dealt in abstract concepts. It was highly reminiscent of the catchphrase "sometimes it is the people who no one imagines anything of who do the things that no one can imagine" that was repeated again and again ad nauseam by seemingly every character in The Imitation Game. The biggest crime, however, was in that there was not enough time (get it? get it?) to adequately cover everything this movie tried to tackle. There was Hawking's relationship with his wife, his ALS, and his work. Never mind that the course of a marriage is weighty enough to tackle within a 2 hour movie, but they're going to try and explain Hawking's theory of quantum mechanics and black holes to the average viewer? Like I said, a mess. So instead of focusing on the evolution of his work and the challenges of continuing to prove his theories in spite of his disease (which would have been infinitely more interesting), we are instead left with a rather pedestrian film about sacrifice and overcoming obstacles. Or something like that. It's all a bit muddled, actually, what the message was supposed to be. Love conquers all, perhaps? Yawn. But though the movie is nothing noteworthy, some aspects of the movie are. 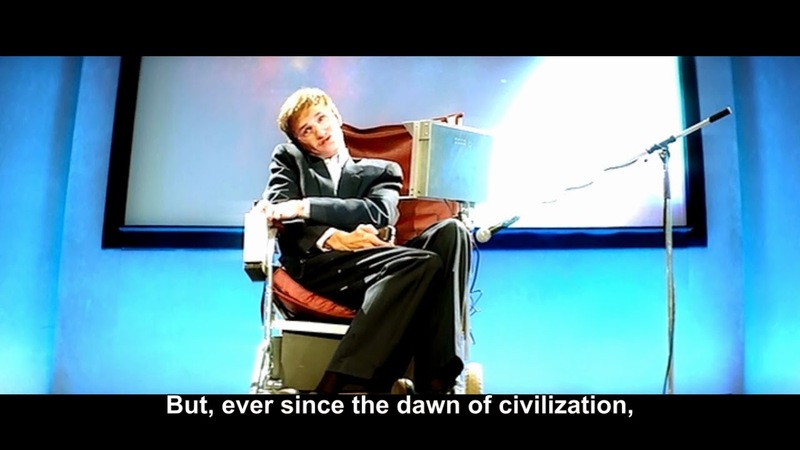 Eddie Redmayne, who was previously known to me only as the unattractive boyfriend of Amanda Seyfried in Les Mis, really does embody Stephen Hawking. Granted, he loses the ability of speech at some point, so it's just body language, but the way he scrunches himself up in the wheelchair is so convincing you have to remind yourself that he's acting and doesn't actually have ALS. And while his ever-present impish grin is so large you sort of want to smack it off his face, it does manage to convey the playful spirit Hawking has. The movie is also very pretty. I know I previously mocked artsy people for talking about a movie's design, but it was one of the only highlights I was able to pick out. The picturesque settings only reminded me of how much we Americans love the Brits and the movies they make. How else to explain why this movie was nominated for so many categories? Final word: Having a movie made of your life while you're still alive is badass, but considerably less so when the movie is this lame. I actually like Stephen Hawking less for approving this.